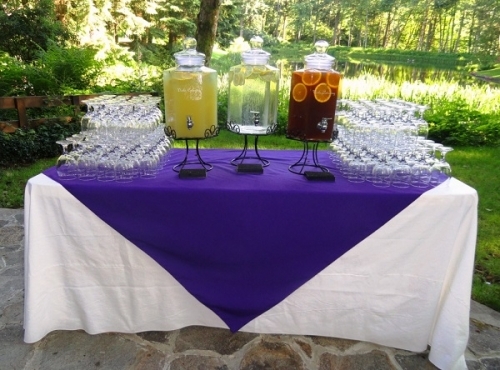 Voilà Catering is a full service catering company and the beverage service is an integral part of the entire event. 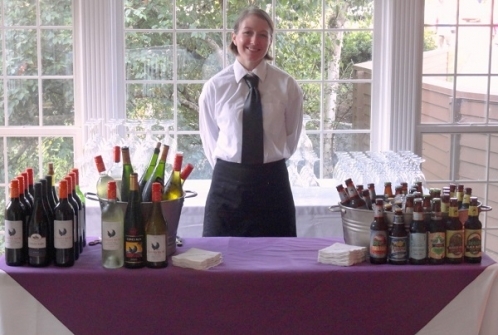 We provide professional licensed bartenders and servers to provide a full range of beer, wine, and hard alcohol. 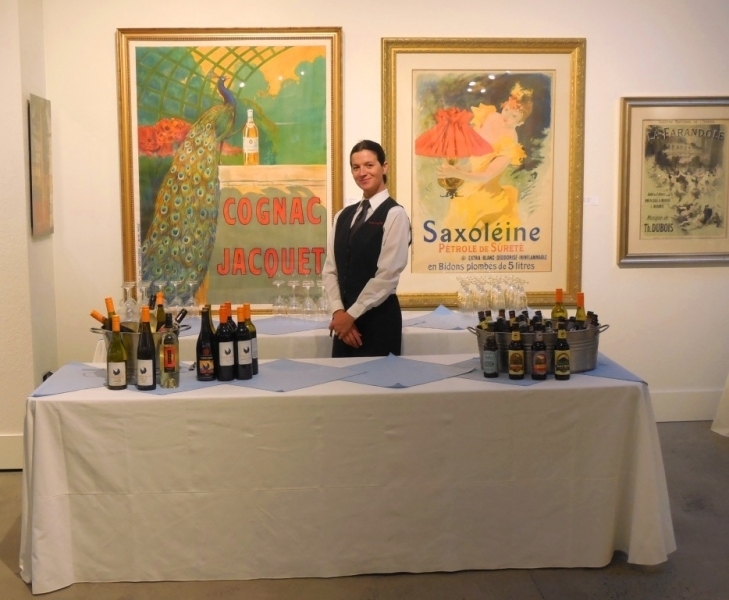 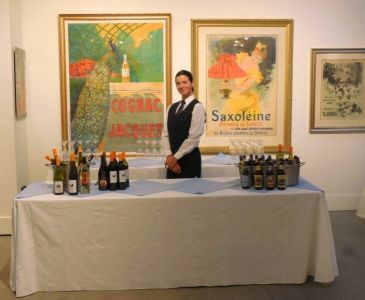 Beverage service is a critical part of every social event and Voilà Catering provides a wonderful beverage selection at events. 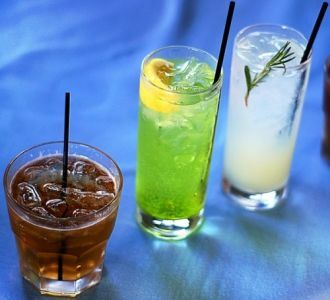 We believe that beverages, like food, should be delicious and affordable. 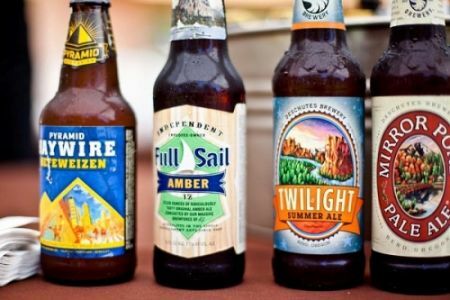 Our very reasonable beverage prices include refrigeration, on-site ice chilling and off-site recycling of all used containers. 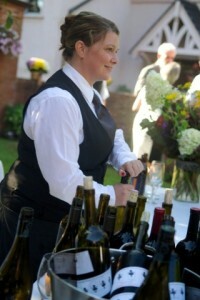 With over 500 events under our belts, Voila Catering is a expert at planning all kinds of special events. 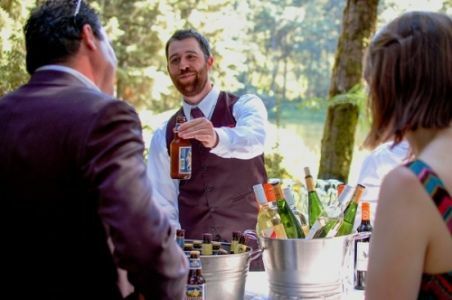 Weddings are stressful and having to worry about having enough ice at the bar or making a late night beer run is not what any bride or groom wants on their special day. 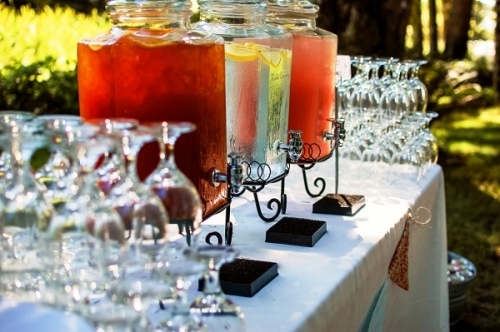 The professional planners at Voila Catering will make sure that you have the right glassware for your beverages, pre-chill all the cold beverages and keep your guests happy thorough-out the party. With our reasonable beer and wine costs, most wedding bar tabs cost less than $8 per person for the typical reception. Of course, we will provide a accurate estimation before the event to minimize any surprises. 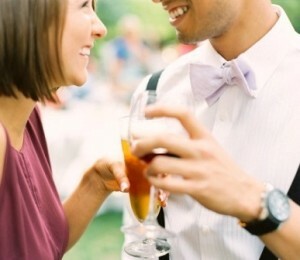 Having a Toast to the newlyweds? Since our entire staff is OLCC licensed to serve alcohol, we are able to quickly get the sparkling wine for your toast to all your guests at the end of dinner. 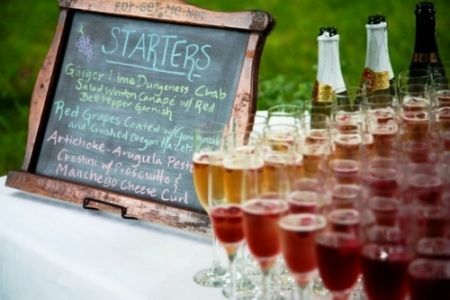 Adding a sparkling wine toast with our Italian Proscecco bubbly only costs about $2.40 per person including the flute rental…and of course, we always like to offer the guests the option of a sparkling apple cider so everyone can join in on the fun. At your wedding, Voila Catering provides not just the beverage bartending but also the staff to set-up the entire event, strike all the tables & chairs at the end of the night, and keep everything clean during the event! 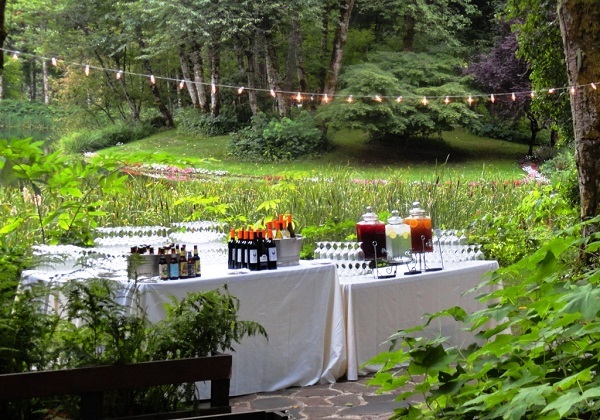 We all love a good party but hate the stress of getting it pulled together. 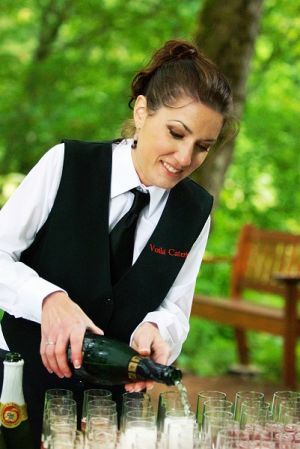 Let the staff at Voila Catering take the work and worry out of how you’re going to serve all those guests. Set your event apart from the typical and thrill your guests with Specialty Cocktails invented by our bartenders with the refined palate of Chef Tamara. 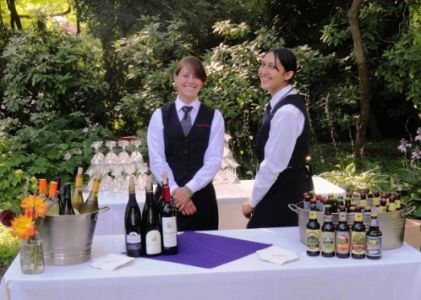 Our broad range of beer, wine and cocktail come complete with everything necessary for a great evening of stress-free fun. From company picnics, corporate open house, and business holiday parties to the largest of fundraising benefit events, the staff of Voila Catering can handle every aspect of the party from rentals to staffing to clean-up. Our experienced event planner will help make your beverage selection to satisfy your guests and budgetary needs with never any surprises at the end. 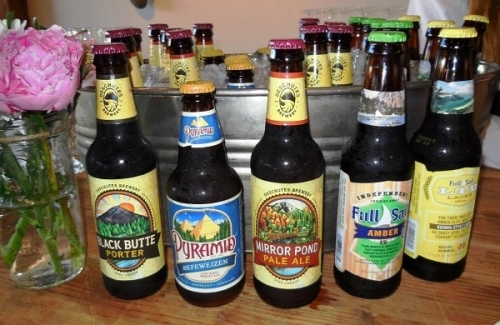 Our standard beers is served and sold based upon actual consumption at the event with no minimum. 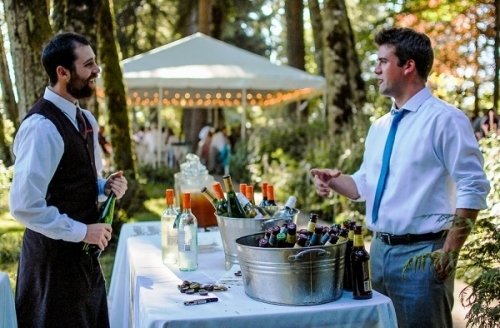 With Voilà Catering providing standard beverage service, you only pay for the bottles opened, thus ensuring an appropriate selection to satisfy your guests and adequate supply – without having to purchase too much! If you have an event with 125+ guests, we can provide NW microbrews by the keg starting at $190 for a keg plus the cost of glassware and keg tap rental. 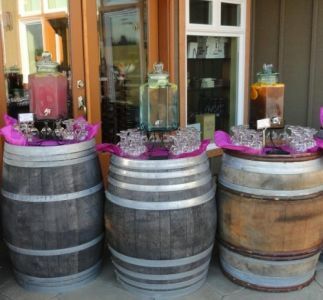 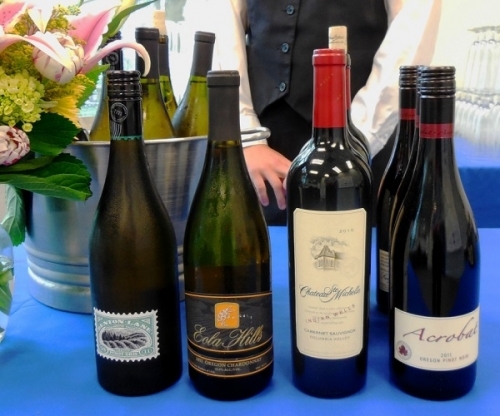 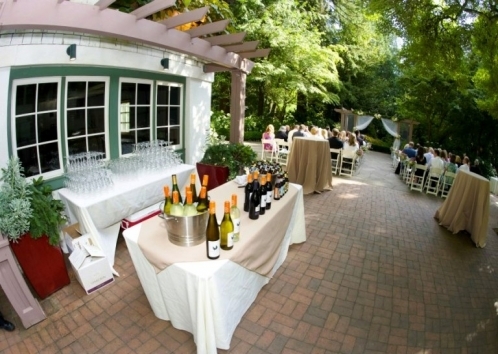 For weddings and other large events where cost is a major factor, Voila Catering offers our house wines from NW wineries at only $9.75 per bottle opened: Cabernet, Merlot, Syrah, Riesling, Chardonnay, Sauvignon Blanc (about $2 per glass). 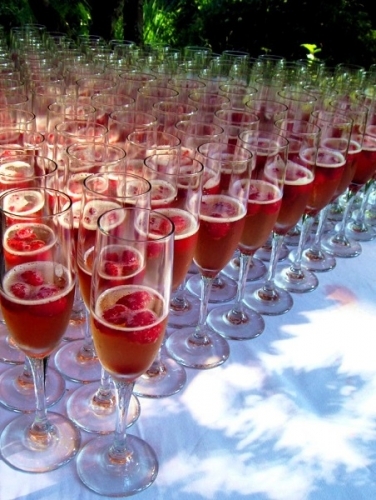 Our standard sparkling wine, perfect for wedding toasts, is an Italian Sparkling Prosecco at $15 per bottle. We are excited to share our bartender’s specialty and exotic concoctions with your guests. 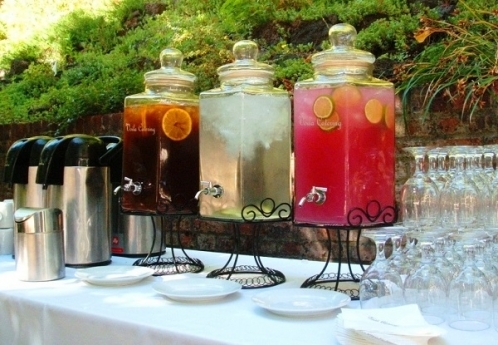 Bartending service for mixed drinks and Specialty Cocktails (visit our Cocktails page) is also available from Voila Catering. 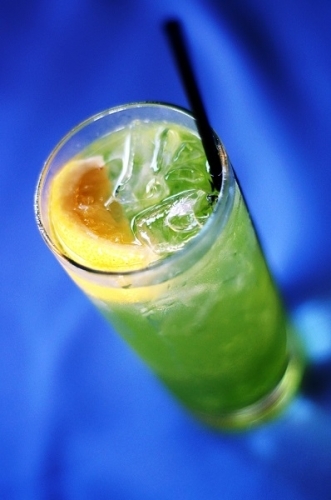 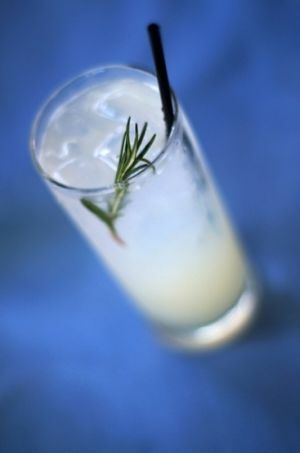 Mixed drinks with quality liquors typically are only $5 per drink plus a bar set-up charge. 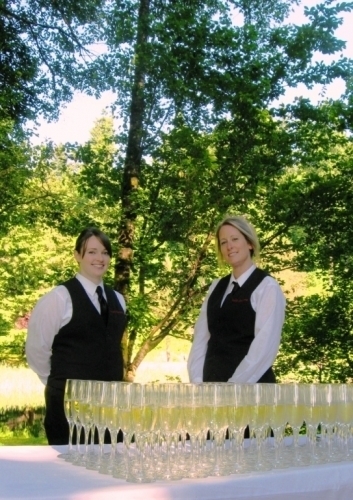 To fulfill our social responsibilities, Voila Catering abides by all Oregon State and Oregon Liquor Control Commission Rules and Guidelines. Our company is properly licensed and our company is fully insured with $1 million for liquor liability for full liquor service. 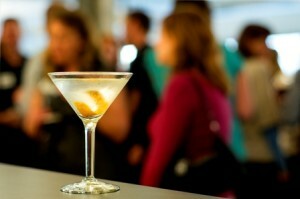 As required by law, all of our staff is licensed and trained to responsibly serve alcohol. 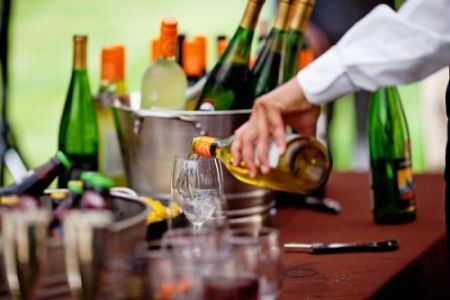 We do not serve underage guests, serve to Visibly Intoxicated Persons, provide liquor shots, or encourage over-consumption of alcohol. To assure event quality and guest safety at large events, it is our Company Policy that Voila Catering provides and serves all beverages.